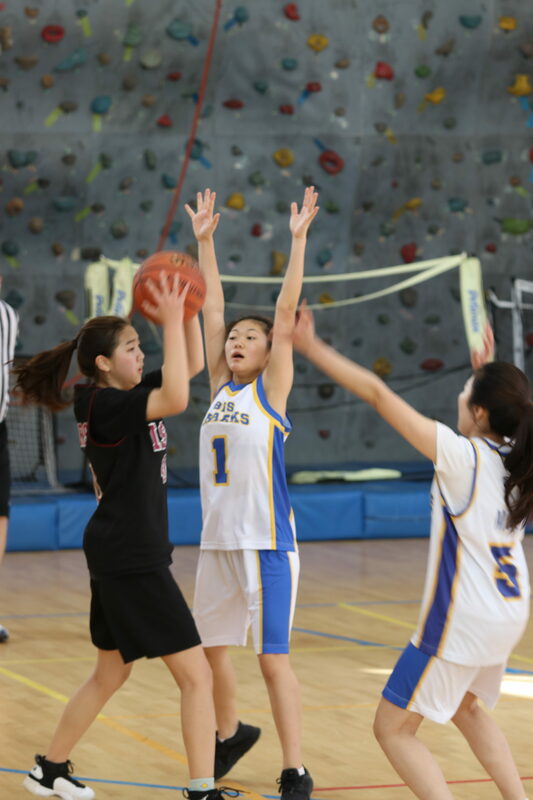 On Wednesday, November 28th our BFS Sharks HS girl’s and HS Boys basketball teams played in the Southern Korean Activities Conference (SKAC) Divisional tournament. 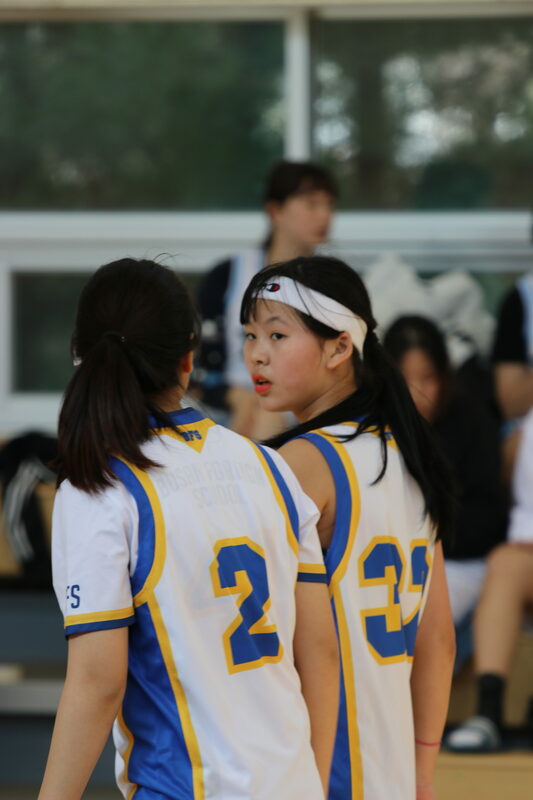 Our girls went 3-1 on the day with wins over ISB (14-9), KFS (24-3), and HIS (16-4) and a loss to ISK/BIA (10-9). 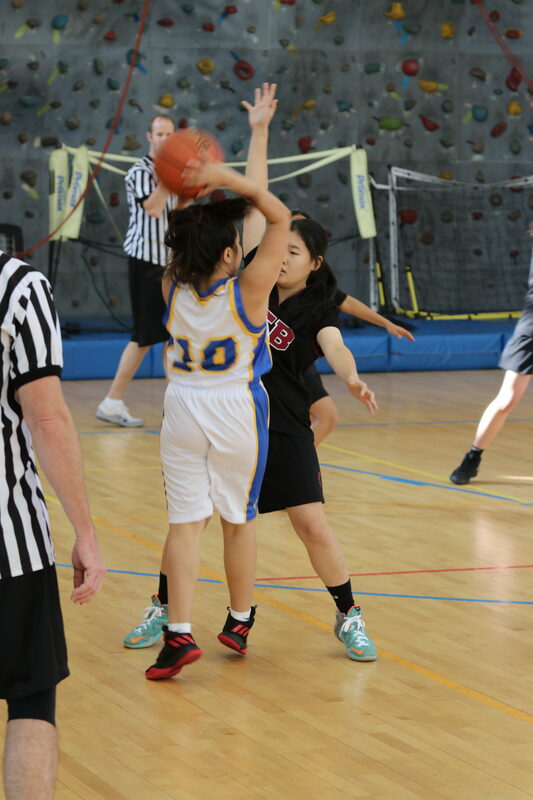 Our defense was outstanding the entire tournament as we held our opponents to just 59 shot attempts over four games. On average our opponents made 3 shots out of 15 attempts per game. Offensively our Lady Sharks dominated the court tallying 147 shots, with an average of 8 made baskets per 37 shots per game. While we had a very high shot rate our shooting percentage was quite low and this will be a focal point moving forward as we continue to practice and improve leading up to the SKAC Finals hosted by BFS on Saturday, Dec. 8th. Our boys went 1-2 on the day with a win over GPA (20-17) and losses to DIS (17-25) and HIS (6-39). 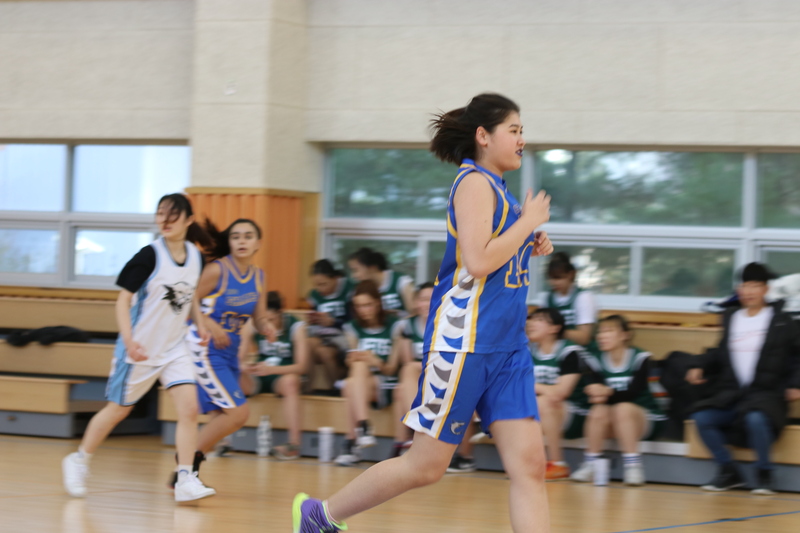 Chiyeon Lee (grade 9) shot 100% from the field. 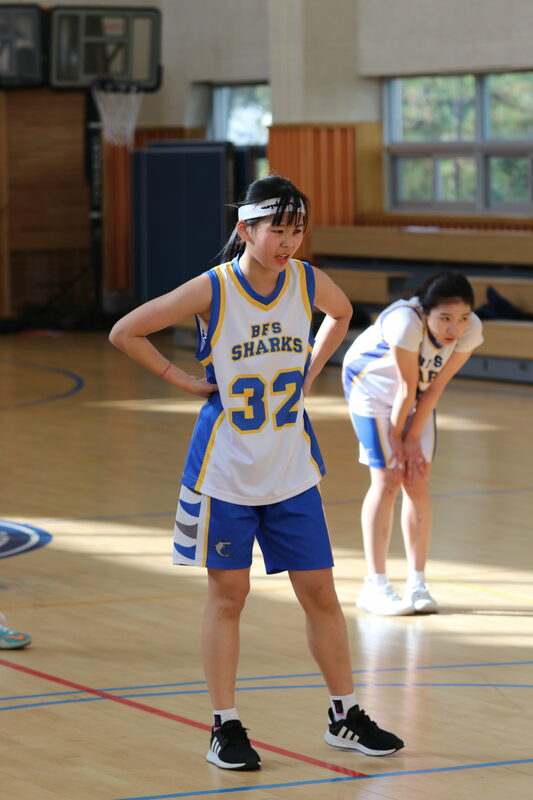 Alex Lee (grade 9) shot 100% from the free throw line. 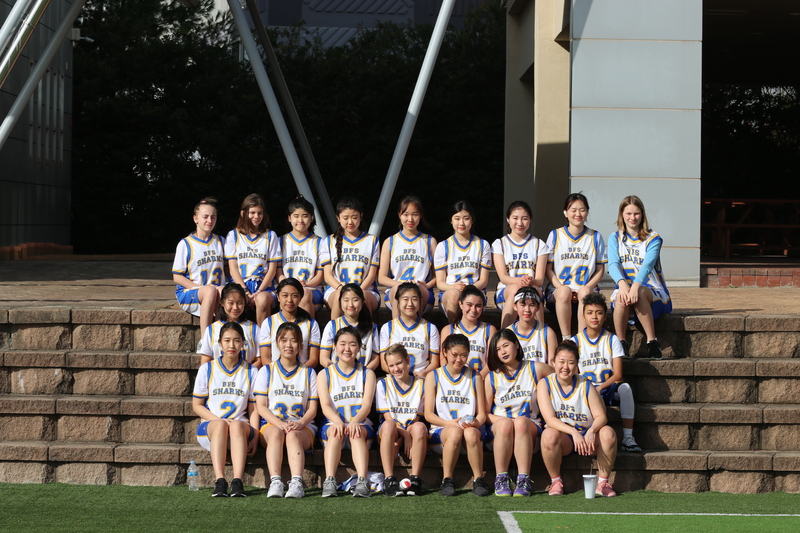 With only a couple of practices left before the SKAC Finals, the team hopes to improve on their defensive intensity, decision making on offense, and tenacity when rebounding. On Tuesday, December 4 the team will be tested in a scrimmage against ISB at BFS.